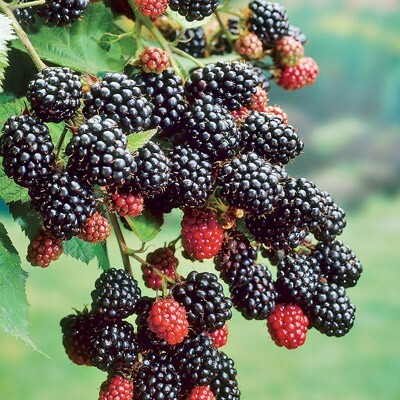 Blackberry plants are often considered one of the easiest and most rewarding fruits that can be grown in the backyard. Blackberries grow well anywhere in the United States as long as they get enough sun. Choose a variety that will thrive in your growing zone. Blackberries can be used for table fruit, syrup, jams and jelly. The Cheyenne Blackberry plant produces large, fresh blackberries that taste absolutely delicious right from the backyard!